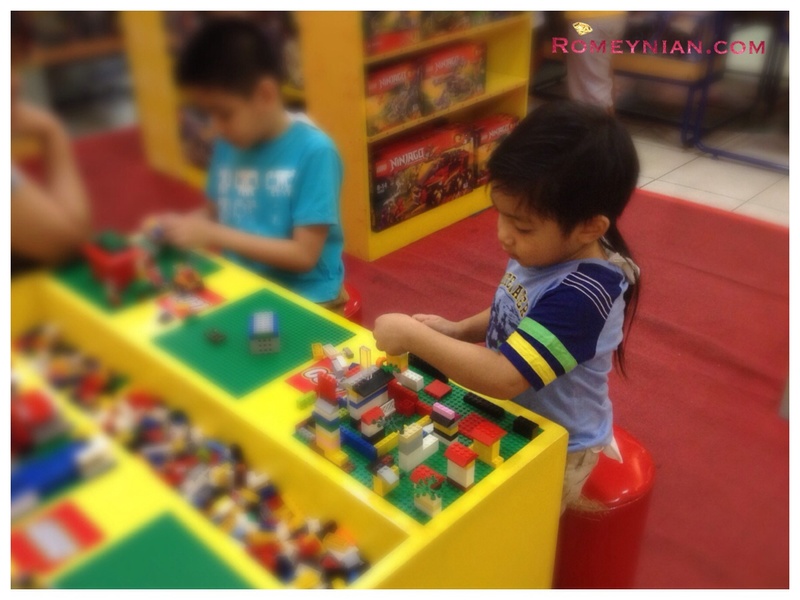 We usually frequent Toys R Us Trinoma because they have a wide variety of toys. I just lately notice that they have a Lego table where you can play for Free. So my little toddler sits there for hours and build whatever he wants I just sit beside him and play too! ← My son loves Pope Francis!